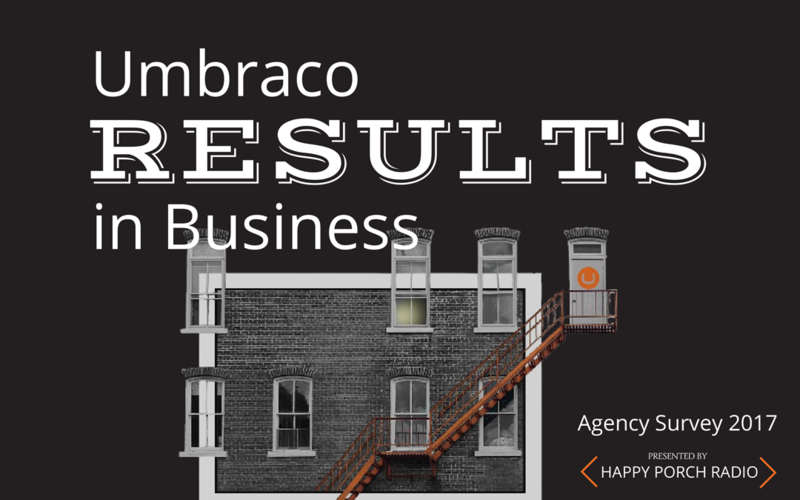 In preparation for the new season of Happy Porch Radio, we reached out to almost 200 agencies using Umbraco to serve their clients. Thanks to everyone who completed the questionnaire, and especially to the fantastic people I had in-depth conversations with for the podcast. Our goal with the survey was to find out how open source technologies like Umbraco fit into and impact our agencies. Since this was our first year to poll the community, we kept the questionnaire concise. 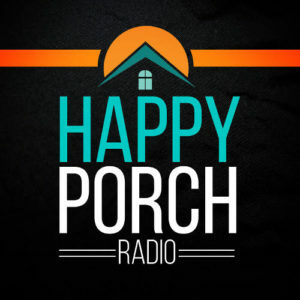 Even so, there was plenty of insight into what I should explore with our guests on Happy Porch Radio. Because we focus on building long term success in our web agencies, not every topic will have an episode dedicated to it. Not to worry, we're working to cover those in other formats in the coming months. We encourage you to join the conversations happening on Twitter, at Meetups and at our upcoming Hot Seat event. Did you participate in the survey? Your copy of the report is shooting straight into your inbox. If you missed our call for participation, you can still grab your copy of the full Umbraco in Business R﻿﻿esults﻿ report right here.